The terms “intersectionality” and “class reductionism” are being debated among socialists nowadays. As with any ideas, to really understand their meaning we have to understand how they developed. The revolt of black people of the 1960s and early ’70’s convulsed all of US society. But that revolt also changed as it developed, and we can see that through some of its great leaders. As it developed, it tended to link up the issue of racism/white supremacy with the class question. Martin Luther King was one of the clearest examples of this. As the so-called “Civil Rights” movement developed, King became increasingly aware of how the issue of racism was interlinked with that of poverty. As early as 1964, when he accepted the Nobel Prize, he commented on the “second evil which plagues the modern world is that of poverty. Like a monstrous octopus, it projects its nagging, prehensile tentacles in lands and villages all over the world.” And he started to question how much further the Civil Rights Movement must go. “What good is having the right to sit at a lunch counter if you can’t afford to buy a hamburger?” he asked. King started to link the economic issue with a questioning of the capitalist system itself. “We are engaged in the class struggle,” he said. 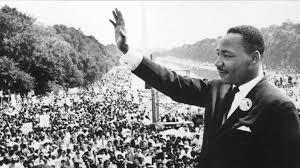 “Maybe America must move towards democratic socialism.” In his last days, King’s central focus was organizing the “Poor People’s March on Washington”. 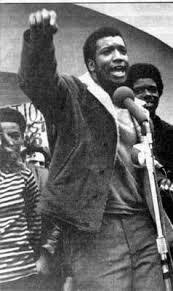 It is no accident that they were all murdered in the space of four years, first Malcolm X in 1965, then Martin Luther King in 1968, then Fred Hampton in 1969. It was not just the murder of three individual leaders. At the time of their murder – and that of others – the revolt was running into a headwinds. “Where do we go from here?” asked King in his last book. By the mid 1970s, US capitalism was starting to restabilize its rule. It ended the Vietnam War in 1975. It embarked on an attack on the working class through its attack on the unions, starting with the building trades unions (see this pamphlet for more in depth). And it started to draw in a whole layer of previous and would-be rebels with its propaganda campaign that the way to fight oppression was to advance oneself personally. Become a “role model” they and their supporters said. Become an entrepreneur. Reagan, first elected president in 1980, was the outstanding spokesperson for this propaganda. This was the basis for the rise of “identity politics”, which said that all people of a particular “identity” should unite together. The “identities” were those of the oppressed – women, black people, Latino people, for example. It was and remains based on the idea of individual advancement within capitalism. One “identity” that isn’t mentioned in this approach is the “identity” of worker, and that’s the tip off: How can a worker “advance” and remain a worker? The thinking is based on a retreat away from the radical, anti-capitalist ideas of the great leaders like King, Malcolm X, Fred Hampton and others. 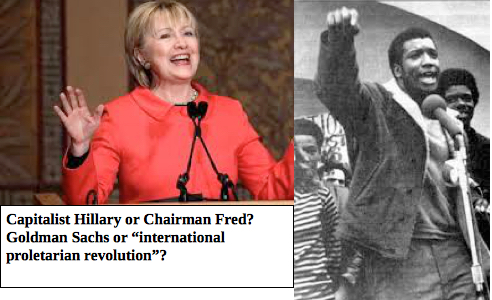 Hillary Clinton is the foremost example of the dangers of that sort of thinking. It seems to have been based on the “identity” approach but goes beyond it in recognizing that a person can have several different “identities”. The problem with this idea is that it doesn’t have a real focus; it lacks a central theme. While it does see “working class” as a possible oppressed identity, it doesn’t see the system and the economic exploitation that drive it all. Contrast this with Fred Hampton’s call for “international proletarian revolution” as the central means of fighting oppression. What Hampton, who went furthest of all, was saying was not that the fight against racism should be put to the side, but that the class struggle was central; it was what motivated racism. We don’t ignore the various aspects of oppression, but they all link up to a central hub. It’s not a series of overlapping circles; it’s like a wheel with a central hub. 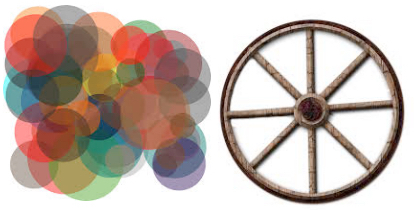 Is different forms of oppression like a group of overlapping circles or like a wagon wheel with the core hub that binds it all together being capitalism and the common interests of all workers? 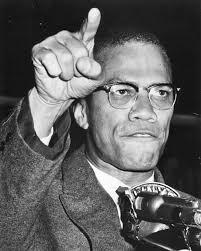 He opposed racism but didn’t understand how central an issue it was or that it had to be fought in and of itself. The practical consequence of this is that socialists and the working class as a whole should not take up special oppression, such as racism/white supremacy as an issue in and of itself; it should not fight a campaign aimed at this oppression. Rather it should simply assume that in the course of the class struggle racism (or sexism) will more or less disappear of its own accord. So, for example, the Socialist Party more or less ignored the racist lynchings that were rampaging through the South in those days. Liberals like Sanders can never be counted on to really fight racism. 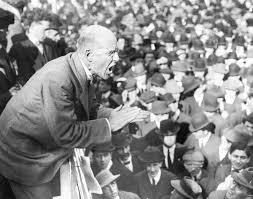 It is understandable why Debs would make that mistake – as serious as it was – back in 1903 or even the CP in 1919. Today, it is not. That’s why when Bernie Sanders initially took this approach during his 2016 election campaign it was not a “mistake” it was simply an example of his liberal opportunism. In the earlier months of his presidential election campaign, Sanders tried to ignore the issue of police involved murders of black people. When he was finally forced to deal with it, he simply reduced it to the issues of low wages and unemployment. It was only later, when he was severely criticized for this opportunism, that he was forced to deal with it as a matter of racism. Socialists and working class fighters in general cannot ignore the issue of racism, sexism or any form of special oppression. Nor is it simply a matter of the class struggle alone. “Special” attention has to be paid to “special” oppression. Just as we fight against union busting, low wages, or unemployment, so we fight against all forms of special oppression. As far as the police, their racism is an issue in and of itself, but also not separate and apart from their brutality and corruption in general. Nor is it separate and apart from their role in society as a whole, as one of the main forces to enforce capitalism. The problem with “intersectionality”, as we understand it, is that having arisen from the retreat from the call for “international proletarian revolution”, in the end it is based on self-identity. It doesn’t see the working class struggle against capitalism and for socialism as being at the heart of and linked to all the struggles. It doesn’t tend to unite all workers as workers. This is not “class reductionism”; it doesn’t ignore or put to the side the struggles against any special oppression; it’s simply a recognition of the very basis of capitalism. Added 2/10: In discussing this with some people, the question was raised: Why are such ideas so influential today? That’s connected with the influence of the non-profits, which in turn flows from the low level of activity in the working class. 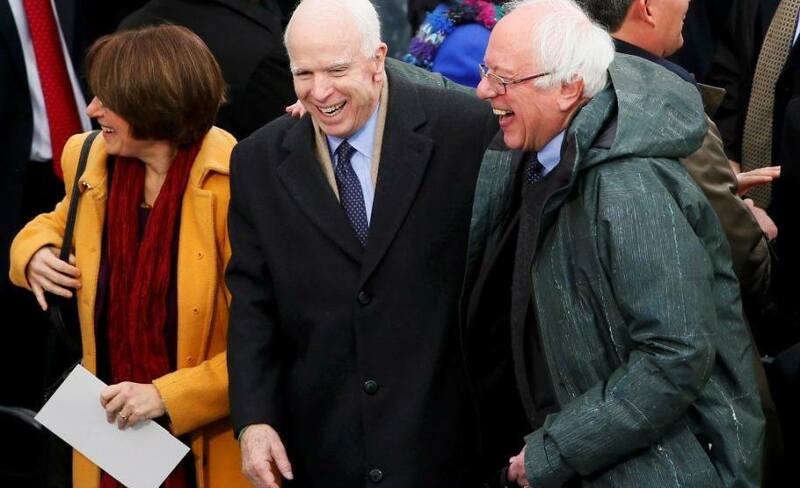 This low level of activity has lowered the consciousness in general, including among socialists. That, in turn, is related to the role of the union leadership. Added 2/23/2018: A reader called to say that the last few sentences of the main article are not clear. What we were saying is that criticizing a focus on self-identity is not class reductionism. We are not arguing in favor of ignoring special oppression. Just the opposite. Both intersectionality/identity-politics and class reductionism are oversimplifications. The one reduces the issue to one’s self identity; the other reduces it to the level of simply workers fighting against the bosses. The way to deal successfully with it is to fight these special oppressions while linking those struggles directly with the class struggle and the necessity of overthrowing capitalism through the class struggle.